you need the very best. When you are faced with a challenging legal matter, you need an attorney who not only knows the law but who will fight to protect your rights at every turn. 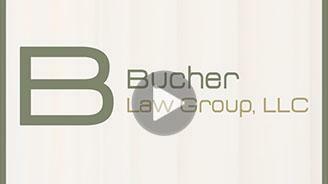 At Bucher Law Group, LLC, our attorneys are proud to provide aggressive representation and trusted guidance for clients in a full range of practice areas, including criminal law, DUI/OWI, family law, personal injury, Social Security Disability, workers' compensation, and estate planning. 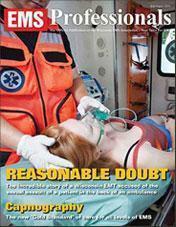 We also handle appeals cases at both the state and federal levels. 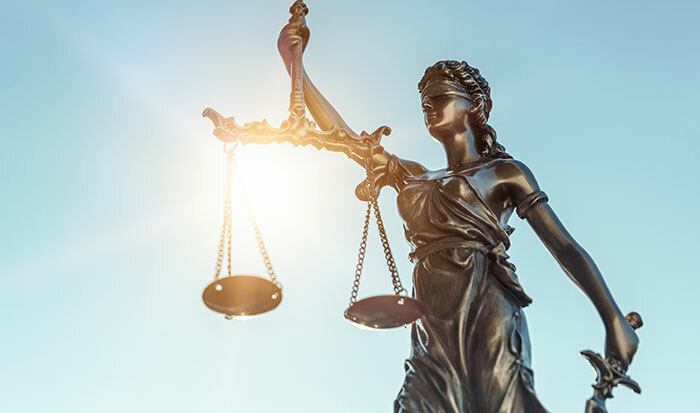 Our skilled attorneys have more than 100 years of combined legal experience, and we have helped countless clients throughout southeast Wisconsin. We are active members of the community and are involved with drug abuse prevention programs, health-related charities, and legal clinics. Our firm is fully committed to the success of our clients, and we are prepared to protect their interests in court. At Bucher Law Group, LLC, we understand the importance of getting to know our clients and making ourselves available to them. When you work with our firm, one attorney will handle your case and be your primary point of contact. We will keep you up to date on the progress of your case, letting you know whenever a new development arises. While your attorney will be your main contact, we work as a team. This allows us to draw from each lawyer's experience and legal ability in developing the best approach for your case. 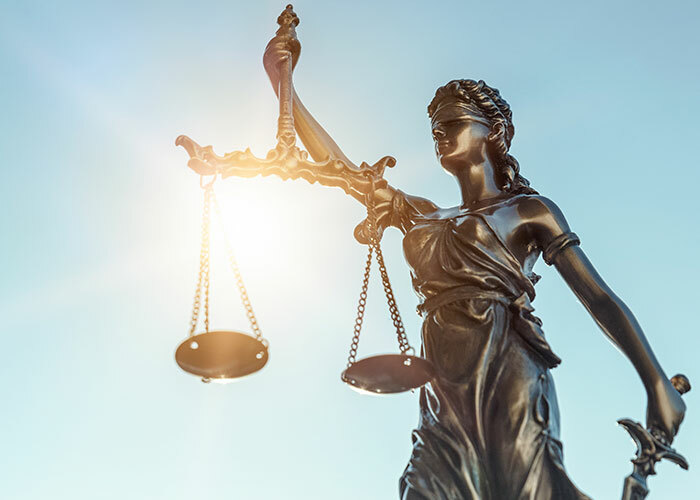 Our vast legal knowledge and network of resources throughout the areas we serve allows us to provide top-quality representation and responsible guidance to our clients. The attorneys at our law firm realize that any type of legal matter can be a long and difficult process. We know that in most cases, there is a great deal of negotiations that take place before the issue reaches the courtroom. At Bucher Law Group, LLC, we certainly understand the value of constructive communication and negotiation, but we also recognize that such an approach may not yield the results you deserve. Our lawyers are tenacious litigators with decades of courtroom experience. We know how to win, and we are ready to bring that knowledge to your case. The attorney you choose can make a difference in the outcome of your case. To learn more about our firm and our approach to the law, contact our office. Call 262-303-4916 for your free initial consultation today. 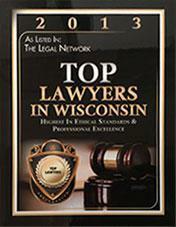 Located in Delafield, Bucher Law Group, LLC serves clients throughout Southeast Wisconsin, including Waukesha County and Milwaukee County. 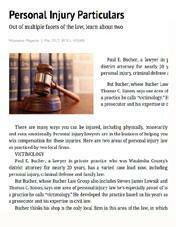 Attorney Paul Bucher is the prior Waukesha County District Attorney. Serving the county for over 25 years, he holds the longest service record of any DA in that position. I hired to Steve for a child custody case. I couldn't be happier that I picked him. He worked so hard on my case. He kept me well informed of what was going on, and was very prepared in court. Very pleased with how hard he worked for me. He made me feel like I was a top priority. Very happy!! I would recommend Steve Lownik to anyone! Excellent. If you're looking for knowledgeable lawyers that can help get you out of a bind, I'd recommend going here. I was facing $950 in fines and a resisting/ obstructing charge for an error on the DMV's part following a traffic stop for doing 74 in a 35. Not only did Paul get the resisting charge dropped along with no valid permit, he also got the speeding reduced to 11-25 over. 5/5 will return if I end up in trouble again. Outstanding! Best of the best! Bucher and their team of experts care about the little guy and get results!